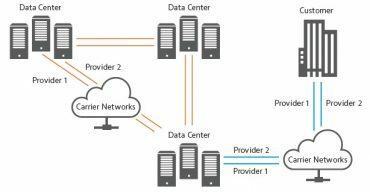 Data Centers have become paramount in our network world with speed, complexity and importance growing steadily. Whether the Data Centre is your own, or multi-tenant, testing & monitoring is a critical element in meeting SLAs and performance objectives. 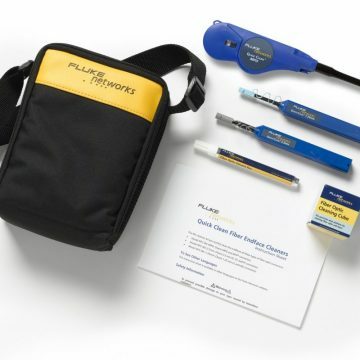 With thousands of internal and external links, cables and connectors, each a potential point of failure, where do you test? The following is a brief list of some key use cases for Data Centre engineers. Problem: If anyone questions the speed of the links between Data Centres or zones inside Data Centres to verify the protocol / line rate performance meets SLAs. Typically these links will be 40Gig, 100Gig and now several 100Gig linked together. 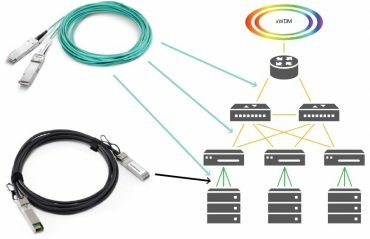 Solution: The Viavi MTS–5800 tests using standards based patterns to prove or disprove how fast these links are actually working – on speeds from 1Gig to 100Gig. Example test standards: BERT, RFC-2544, Y1564 and RFC-6349 TCP Throughput. 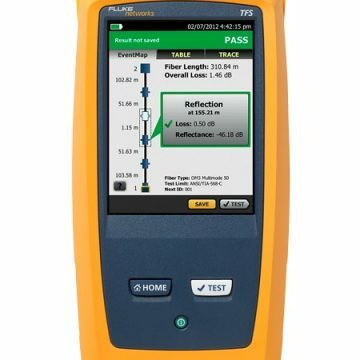 Problem: Constantly monitor the quality of the fibre between key points and be alerted to any fibre degradation or intrusion, including pinpointing the location. 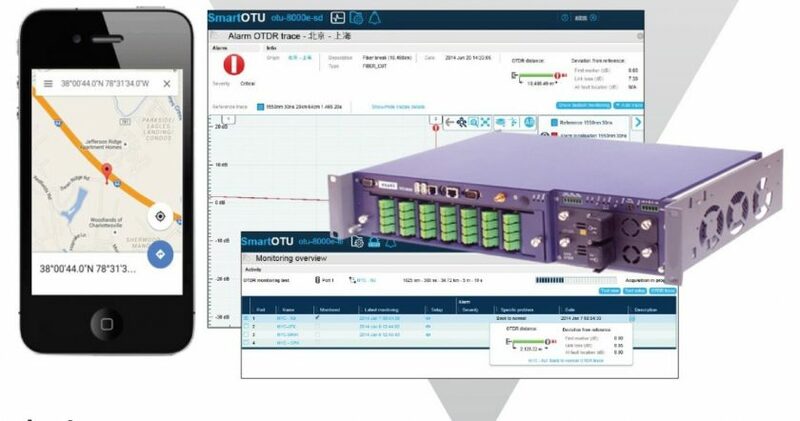 Solution: Viavi’s SmartOTU is essentially a rack mounted OTDR which continuously tests, able to instantly alert staff when a fibre event occurs, be it degradation, a flapping connection or physical tapping into a fibre. 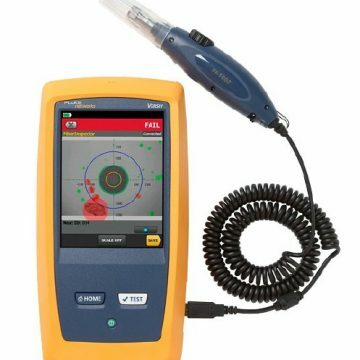 As exact GPS location is provided faults can be located in minutes thus reducing mean time to repair. Problem: AOC (Active Optical Cables) and DAC (Direct Attach Cables) are commonly used in Data Centre inter-rack connections to facilitate high speeds. Although a potential source of issues they are difficult to test easily as they’re terminated with cages like QSFP or SFP. Replacement is expensive and a Data Centre will have hundreds of them. If someone suspects there might be in issue, do you want to test them first before you throw them away? Solution: Perform a transmission rate test (BERT) to verify performance of the cable – the Viavi MTS-5800 offers a script to quickly test and provide Pass/Fail – know for sure if they are operating correctly before you replace them. Problem: Pluggable optics like SFPs or QSFPs can be a common source of issues and Data Centres will have literally thousands at a cost of £50 to more than £1000 each. When suspected as defective, are they just swapped out and discarded, or do you have a way of testing them first? Solution: The Viavi MTS-5800 has an Optics self-test function that fully tests transceiver devices, saving you the cost of unnecessary replacement SFPs. Problem: The key with WDM is to optimise the fibre to support multiple channels down a single pair of fibres, usually by using slightly different wavelengths (i.e colours) for each channel. Noisy channels will result in poor WDM performance. Do you need to test to see if a fibre can support the extra width to make multiplexing work? 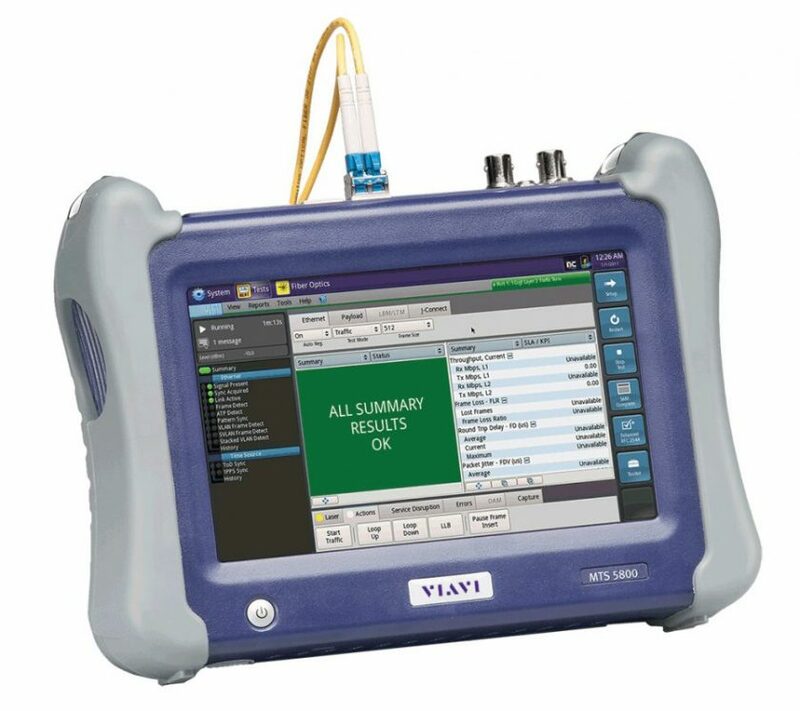 Solution: The Viavi MTS-6000/8000 has optical spectrum analysis modules providing testing of WDM interconnects to ensure clean, noise free channels for fast data rates.